Vectorguru is back with another Free Vector exclusively for our readers. 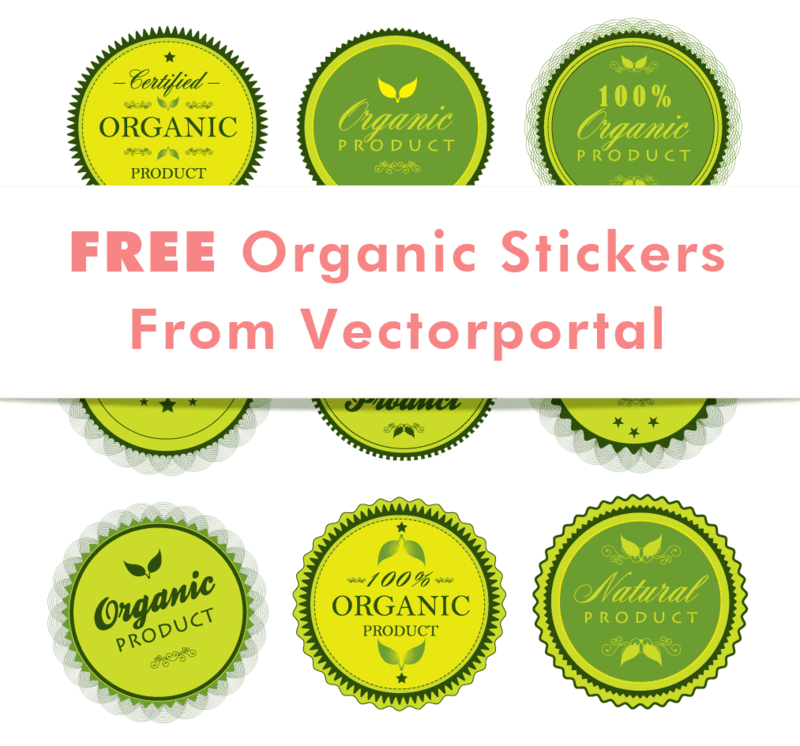 We are glad to bring you Free Organic Stickers from Vectorportal, a leading Free Vector portal. Vectorportal is one of the most popular Free Vector portals among graphic and web designers and is well known for its high quality vectors. Download the Free Organic Stickers instantly by clicking on this link. This set of Free Organic Vector Stickers are created using bright green colors that are absolutely refreshing in appearance. The decorative edges makes the vector stickers appear rich. The intricate line-work, leaves and star symbols in the badges adds to the beauty and richness of the graphic. Its a pure Vector graphic and comes in an EPS format. More on this in the section below. How and Where to use these Free Organic Stickers. These Free Organic Stickers come in an EPS format which can be opened using a vector editing application like Adobe Illustrator, CorelDRAW or Inkscape. Since this is in an EPS format, you can edit the graphics to suit your design need. Free Vector stickers can be used in websites, merchandise and other print material that promote or sell organic products. Furthermore, you can replace the existing text with other content that may suit your service or product and adjust the colors to match the same. You can use this Vector for personal and fortunately, for commercial projects as well. You can also create derivative work, so feel free to modify the graphics to your liking. Remember, you may not sell it or claim it as your own or redistribute it on any media. You are also not allowed to create brushes, symbols or images to distribute. I have outlined the License details to stress on the point on the advantages of the Free Organic Stickers. Remember to refer to the license that comes along with the download for more details. How to download the Free Organic Stickers. Download the Free Organic Stickers instantly by clicking on the link below. The zipped folder contains the free graphic in EPS format, a link to the Vectorportal website and the license. Let us know if you liked the free Vector sticker and where you intend to use it. 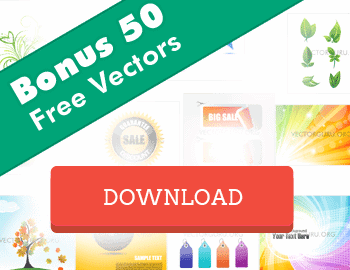 Also subscribe to our newsletter so that we have more freebies for Vectorguru fans like you.